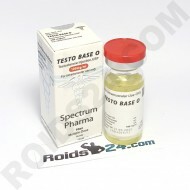 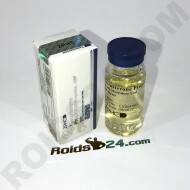 Testo Base O by Spectrum Pharma is destinated for intramuscular injection and contains the substance..
Testo Ph by Spectrum Pharma is destinated for intramuscular injection and contains the substance Tes..
Testosterona P is made by Balkan Pharmaceuticals. 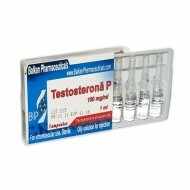 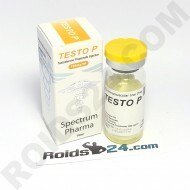 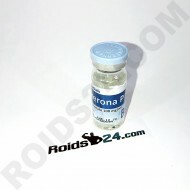 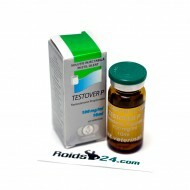 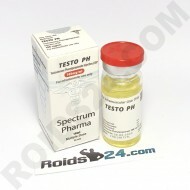 This drug contains 100 mg of hormone Testosterone ..
Testosterona P is made by Balkan Pharmaceuticals. 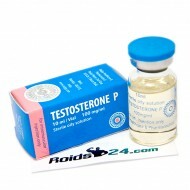 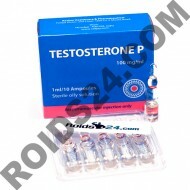 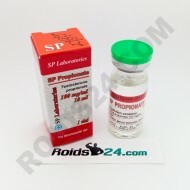 This product contains 100 mg of hormone Testostero..
Testosterone P is an injectable steroid made by Radjay Pharmaceutical, its active substance is ..